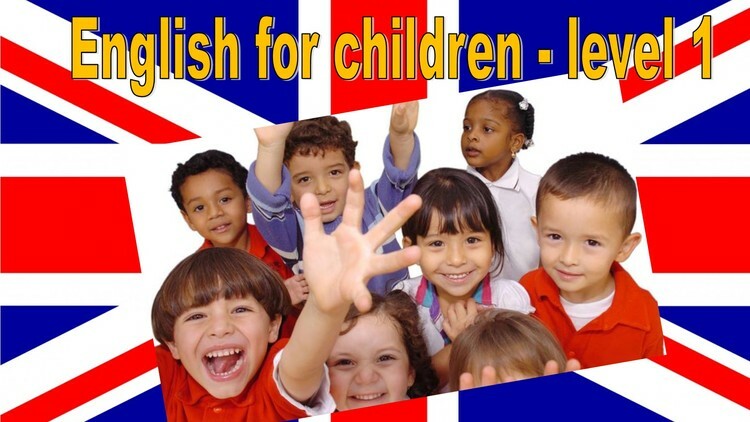 This course is designed to help young children move their first steps towards learning the English language. The child oriented communication materials are aimed at children 5-7 years old. 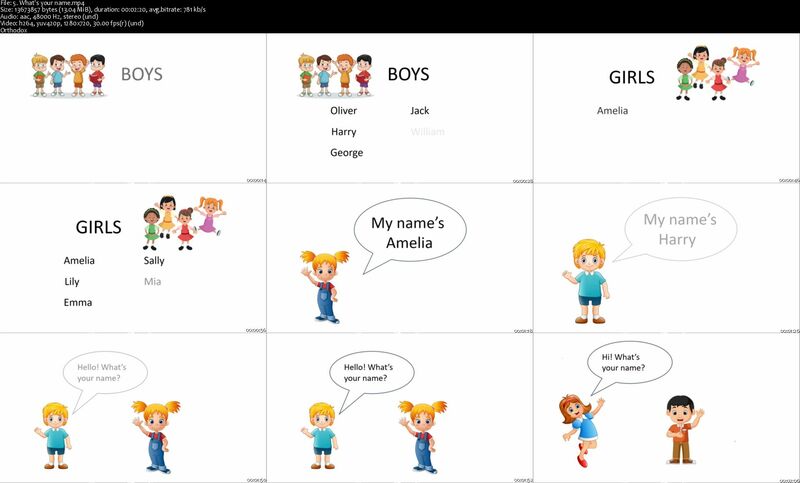 The structures and vocabulary covered in the course are based on the current curriculum for English as a second language in year one of primary school education across Europe.